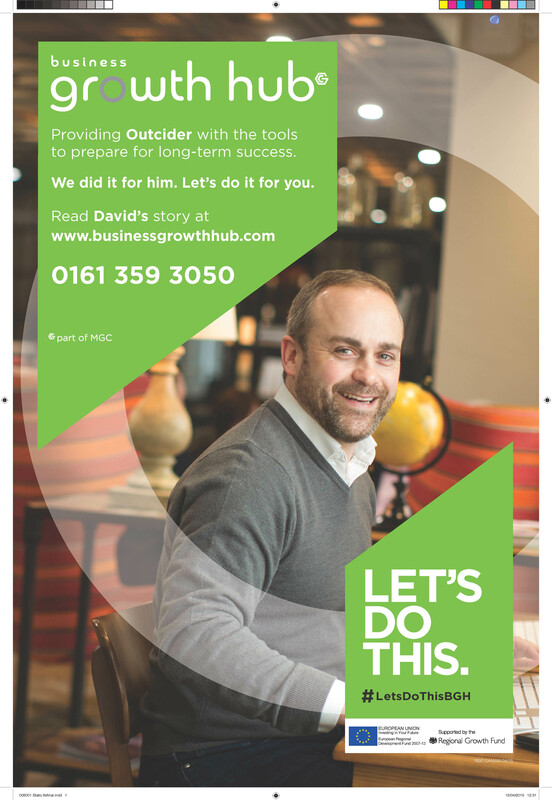 Manchester’s Business Growth Hub (BGH) wanted an impactful campaign to increase awareness of their advice service to small businesses. The initial ideas for the campaign message and design were devised by an external agency (Pixel8) and the BGH marketing team. My role was to create on-brand artwork for billboards, bus signage, online and newspaper advertising, within a very tight schedule. I liaised closely with marketing and external suppliers (eg Pixel8, Manchester Evening News, Transport for Greater Manchester, @paulcraigphoto) to clarify specifications and deadlines and ensure appropriate artwork was delivered on time, and on budget for all channels. 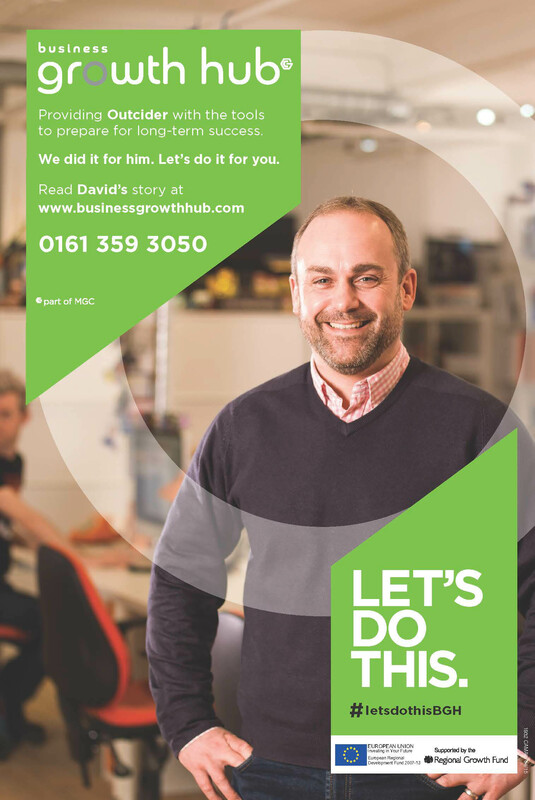 The campaign attracted very positive feedback, especially on @BizGrowthHub. Visitors to www.businessgrowthhub.com/ and membership of BGH increased.